Are Superclubs the way forward? 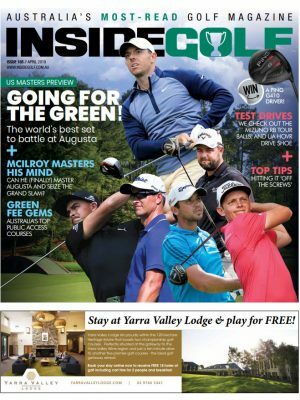 With the recent announcement of the merger between Kingswood and Peninsula golf clubs—two of Melbourne’s prominent Sandbelt facilities—more clubs across the country are discovering that they are not immune to the issues and obstacles threatening golf in Australia. 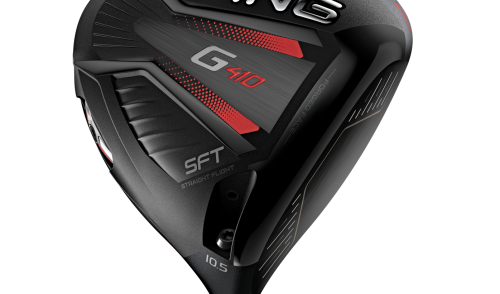 Mergers and amalgamation are part of any business in any economy, so why would your golf club be any different? 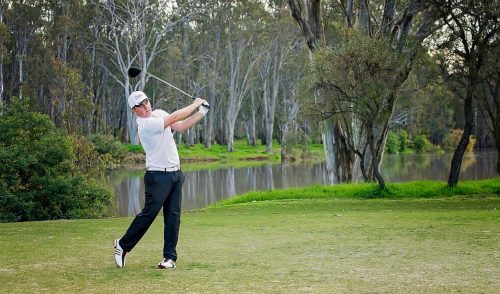 The merged Peninsula Kingswood club represents what many are calling a “Superclub”, featuring plenty of members, plenty of money (soon) in the bank and a pair of great golf courses on offer, not to mention a high-quality clubhouse and other facilities. 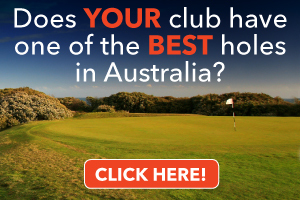 When you consider everything this “Superclub” can offer to both current and potential members, you begin to realise that it may represent exactly what Australian Club Golf needs to sway the burgeoning Social Golf market into their ranks. If you’ve been paying attention to this column over the years, you’ll know that today’s golfer wants (apart from fun and camaraderie) two basic things: 1) a variety of courses and 2) value for money. A “Superclub” would seem to fit the bill for many golfers. 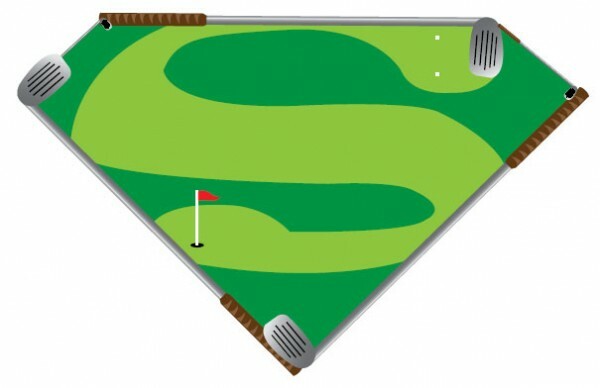 A pair (or trio) of good courses for one membership fee can be very appealing. So don’t be surprised if, over the next few years, a handful of similar “Superclub” announcements grab the spotlight. 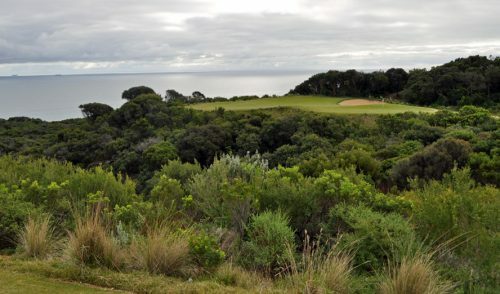 One area which I reckon is vastly underutilised (and under-promoted) in Australian golf is reciprocal playing rights. But I don’t reckon this goes far enough. Imagine the allure to a prospective member if you could offer, say, a trio of great courses with open playing rights, in the same general area, for one annual membership fee. The courses wouldn’t have to be next door to each other: in Melbourne, for example, you could get one course on the Mornington Peninsula, one course in the Sandbelt/City area, and one course on the Claybelt or the eastern suburbs. What a variety that would be, all within, 90 minutes of each other. Another area which is proving to be a barrier for many golfers is the rigid 5- 6- 7-day membership model. Forward-thinking clubs like Bayview (see article this month) are cottoning on to the idea of flexibility in their offerings, with ideas like a Flexi-golf membership, twilight memberships, 3-day memberships or anything that will help add money into the coffers. These clubs realise that today’s households are stretched by both time and budgets. They days of a father spending an entire Saturday at the club are long gone. Instead, a quick-9 on a Thursday morning before work (or at twilight after work) is becoming more popular. So why not cater to this? 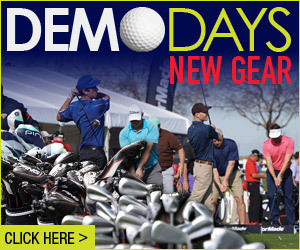 Juniors, women and beginner memberships are also in need of an overhaul. At the recent “The Match” at Mission Hills in China, Tiger Woods and Rory McIlroy praised the initiative to offer year-round free golf for under-16 players on two courses at Mission Hills Haikou. “The fact you have two golf courses where kids that are 16-and-under can play for free … that’s how it should be around the world. 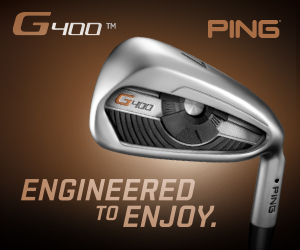 We’re trying to include more people into the game of golf. It’s definitely a model that people should be looking at,” Woods said. Other ideas like “Team Golf” (see article this month) are adding even more to the landscape. A little creative thinking at your club could do wonders. So while you may not need to become a full-fledged “Superclub” to power through the “Kryptonite” of 21st century golf landscape, it certainly couldn’t hurt to have Clark Kent waiting at a booth nearby, otherwise your club could become a Fortress of Solitude.